AS the final votes are being counted, a leading political commentator is already predicting major parties will go into damage control in the regions. Regional Queensland voters shunned the major parties in droves at Saturday's election - but did not back One Nation to the degree expected. 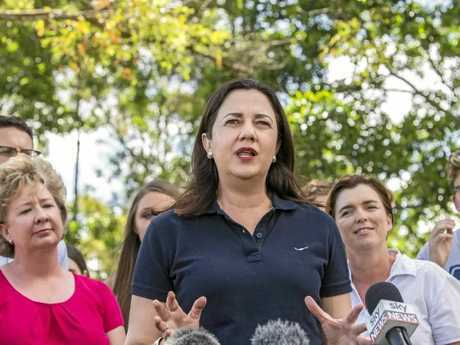 Premier Annastacia Palaszczuk is set to be re-elected on the back of preferences from regional voters who did not put Labor first at the ballot box. "I want a Labor majority and I am confident I will get a Labor majority," she said. But Queensland could wait days until the results unfold in some close seats with prepoll and postal votes still to be counted. 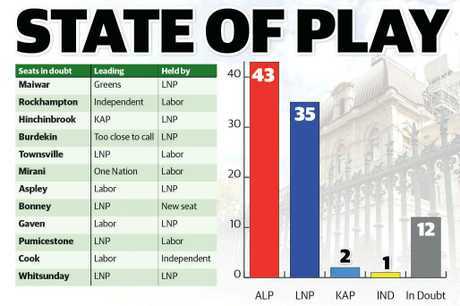 LNP is expected to win at least 39 seats - down from 41 in the previous parliament - after an 8 per cent statewide swing against the party. One Nation is now expected to win in just one electorate, down from a predicted 12 seats. Despite the hype around a surging One Nation, Katter's Australian Party could benefit the most from voters turning from LNP and Labor. Incumbent MPs Robbie Katter and Shane Knuth will be returned to parliament and the party could win in Hinchinbrook - north of Townsville. Independents are expected to be elected in Noosa and Rockhampton. 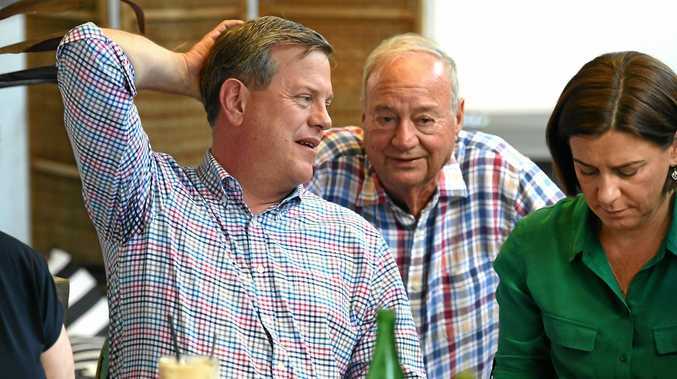 ABC political analyst Antony Green yesterday said he expected Labor to win 48 seats. Griffith University political expert Paul Williams said even if Labor fell short of an outright majority it could form government with former party member, turned independent, Margaret Strelow. "Not only could Labor work with Margaret Strelow easily, they would be able to sell it to the electorate," he said. "If that was not enough, they could get the support of the Katters again. There would be backlash for a few weeks and then people would get over it." 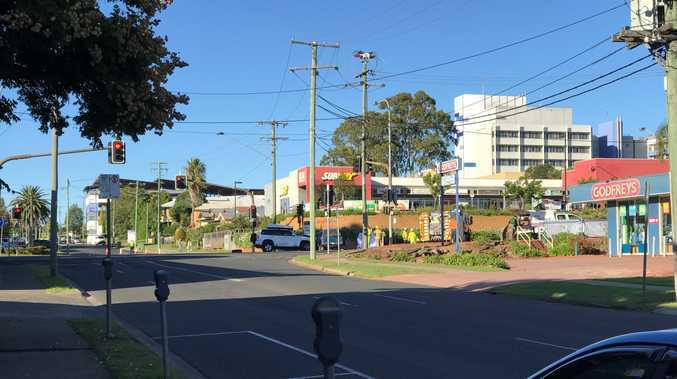 Dr Williams said regional voters made their displeasure with the major parties known and he expected pollies to "pay more attention to regional Queensland again". "The vote for One Nation and the KAP show outside Brisbane people are not happy with what they have been getting," he said. University of Queensland political expert Chris Salisbury said unemployment and a sluggish economy had turned regional voters off major parties. "People are under pressure and in those electorates there is a perception the major parties aren't doing enough to turn that around," he said. "The problem is that state governments don't have that much of an impact on major economic trends - but they will take credit for it when things are going well, so voters will give them a kick when things are tough." Dr Salisbury said the difference between regional and Brisbane voters was stark. "It really was a tale of two states," he said. * Electoral Commission of Queensland counting continues today. * Prepoll votes to be counted. * About 400,000 postal votes have 10 days to arrive if they were posted before Saturday. * Preferences to be distributed.